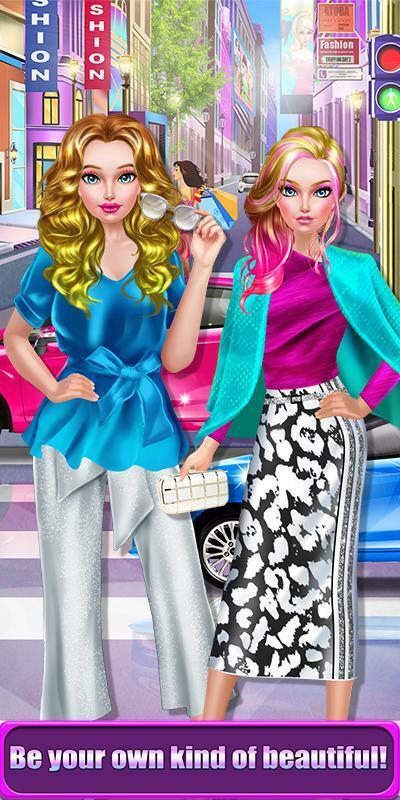 Play as a Fashion Doll designer with all kinds of diversity and style in this fun design game. 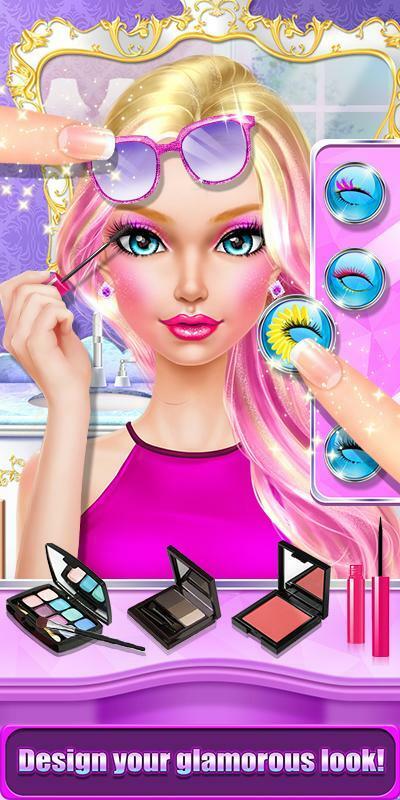 Pick your favorite gal and take her to the salon to try on all kinds of makeup. 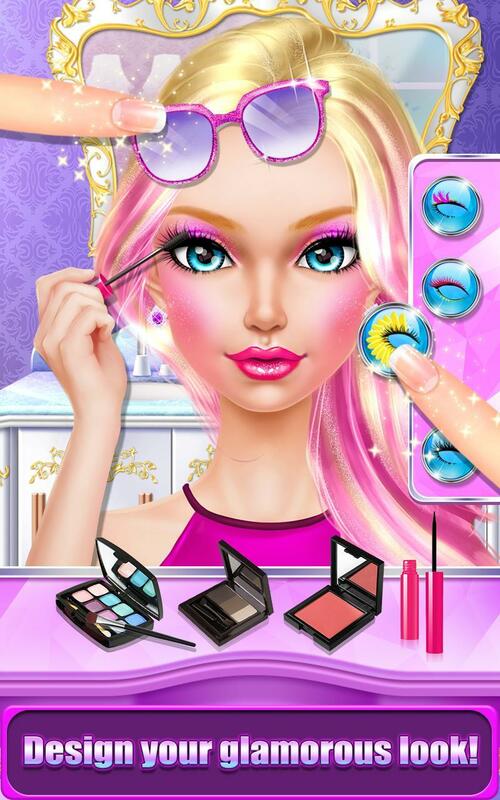 Choose a shining skin tone and add makeup to make her look fabulous. Apply eye shadow, mascara and lipstick. Add bronzer and blush to highlight her pretty features. Add face decals and sparkles to finish the look. 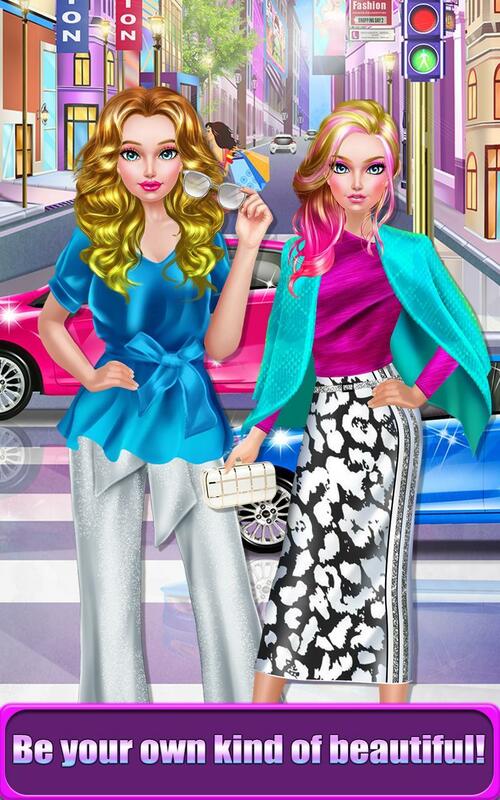 Then it’s time to pick out outfits and a body style for your fashion doll. Choose from slender, tall, petite and curvy body types. Select a stylish outfit to complement each models’ body type from tall to short! Try on jeans, tops and dresses. Don’t forget awesome jewelry and handbags too! 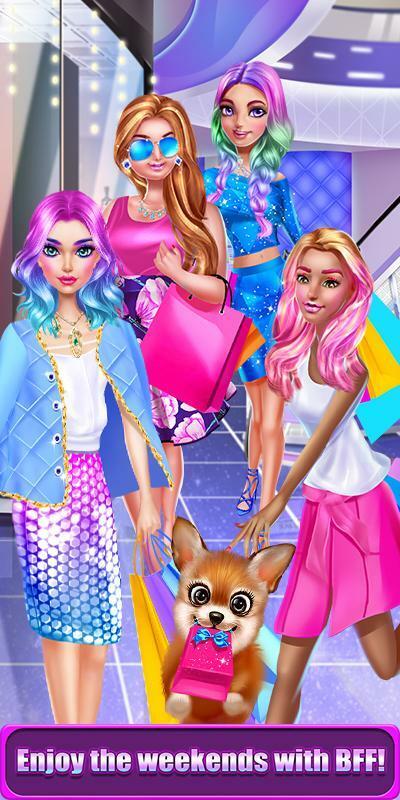 When you’re all set it’s time to hit a fun party with all of your friends! 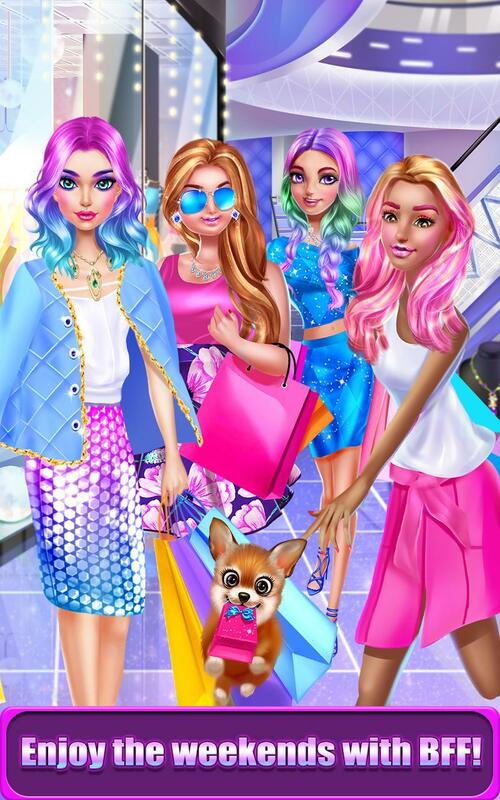 With your creativity you can all the beautiful girls of the world and celebrate all of our gorgeous differences with friends! 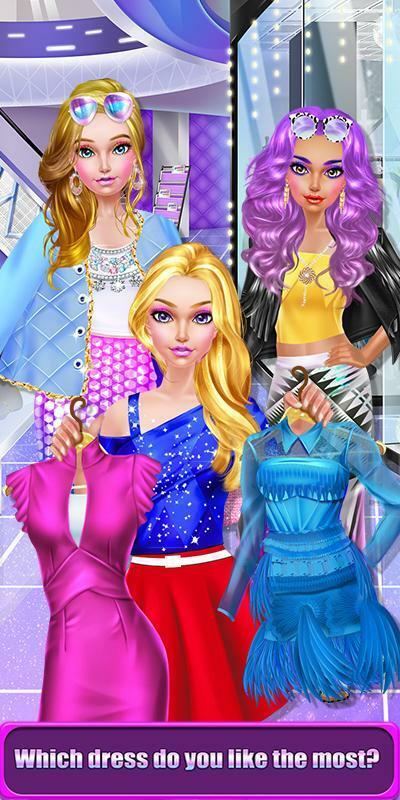 - Refresh to create totally new looks for each of your friends!